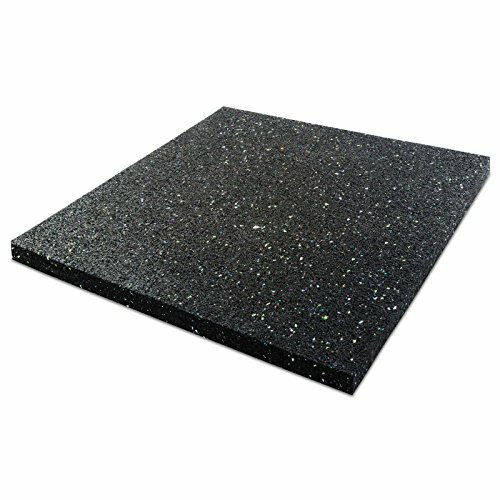 etm Top-quality anti-vibration washing machine mats made from durable compressed rubber. A flexible cushioned rubber structure which absorbs vibrational energy caused by moving appliances. This energy is then evenly distributed through the mat which in turn reduces vibration and sound. Vibration protection: Suitable for all house hold appliances including washing machines, tumble dryers, sports equipment and industrial machinery. Available in a wide range of sizes, making sure you find the most suitable size for your requirements. For larger and heavier appliances we advise the use of a 2 cm mat.